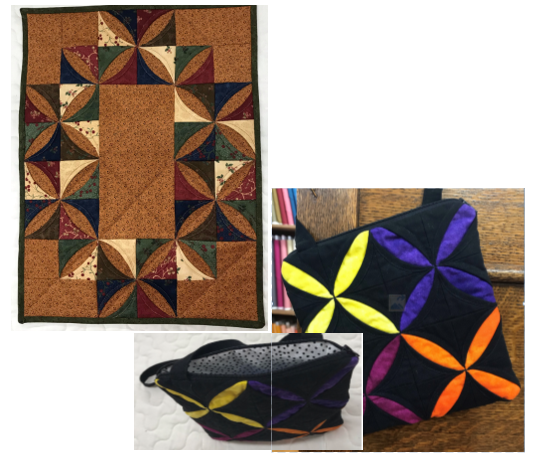 Margie provides instruction on quilts projects that utilize your stash or precut fabrics. Cathedral Windows the Easy Way! Use this technique to make table runners, tote bags, purses, placemats or whatever! Sewing Machine and basic supplies. Limited number of OCQ machine rentals available for an additional $5.00.